Why you need to design a website for your company? We Provide Website Design & Development Services Within Cheap Prices Compared To Others In The Market Place. 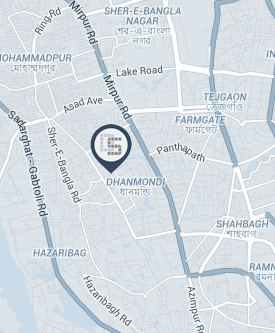 DUSRA Soft is one of the largest and best web design company in Dhaka Bangladesh. we are designing a static web site within very cheap rate. we are also working on dynamic website development. 30% due payment within 3 days after complete the full project.